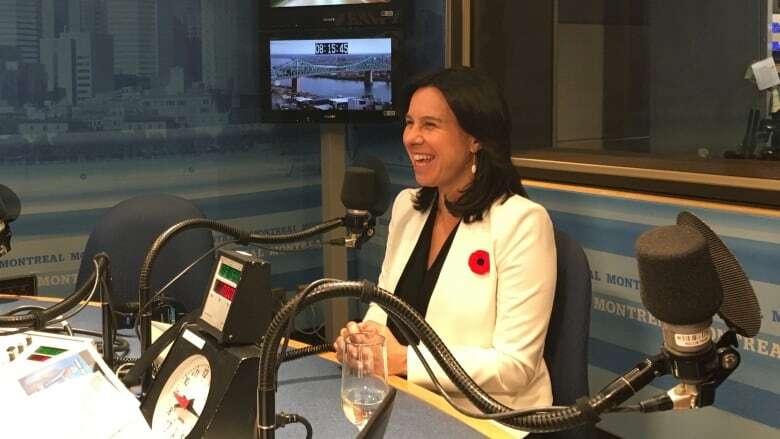 Montreal Mayor Valérie Plante says her administration had no choice because of the high property values in those areas and because of the amount of roadwork the city needs to do. Property tax hikes increases may have been kept to the inflation rate on average, but three of Montreal's major boroughs have seen increases well above that rate in the past two city budgets. 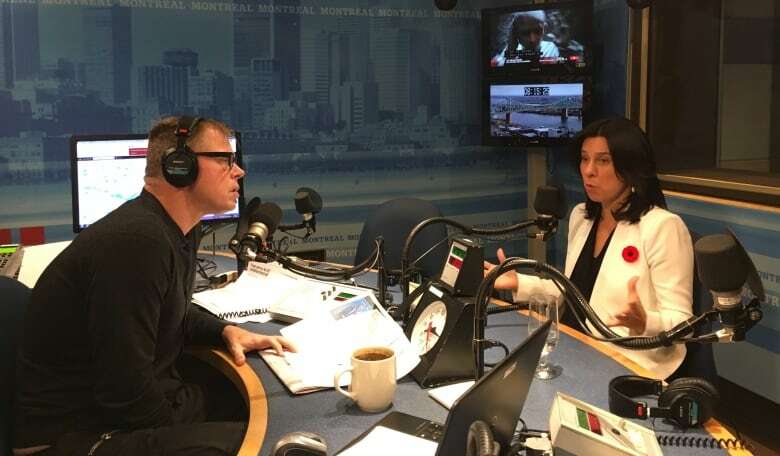 "We didn't invest in our infrastructure for years and now we're stuck doing all the streets at the same time," Plante said Friday in a wide-ranging interview with CBC Montreal Daybreak host Mike Finnerty. "I know it is a lot to ask Montrealers, but at this point I'm doing what I can with what I have." The three boroughs with the highest rate increases in the 2019 budget, unveiled Thursday, are Côte-des-Neiges–Notre-Dame-de-Grâce (2.75 per cent), Rosemont–La Petite-Patrie (2.58 per cent) and L'Île-Bizard—Sainte-Geneviève (2.53 per cent). The inflation rate is estimated to be about 1.7 per cent. 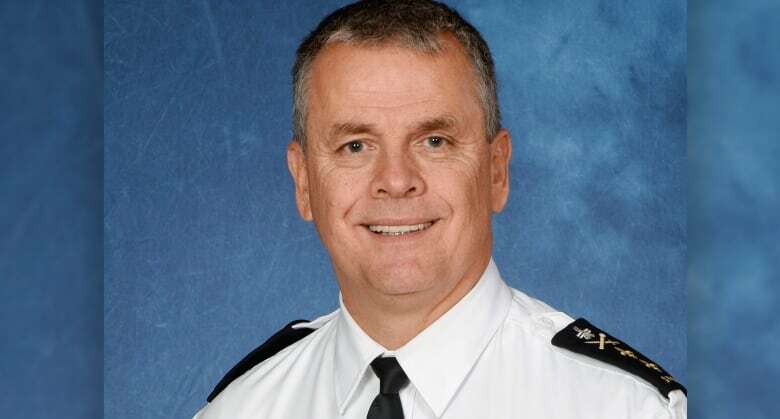 The Daybreak interview touched on the anniversary of Plante first day in office, the city's traffic woes, public transit and Montreal police's new chief. Valérie Plante: I am tired of putting the pressure on Montrealers. Right now, 70 per cent of Montreal's revenues come from property taxes. This is not acceptable, and this is the case everywhere in Quebec. But in Montreal, we have so many things we have to take care of. We didn't invest in our infrastructure for years and now we're stuck with doing all the streets at the same time, taking care of the pipes that are flooding everywhere. VP: I know the situation is difficult and in some areas, it's pretty intense. Like I've said, 25 per cent of all the work we see right now comes from the City of Montreal, which means the rest of the work is being done by the private sector and the province, like the Turcot and the Champlain Bridge. At the same time, I'm dealing with something that is bigger than me: the fact that the number of cars is growing faster than the population and this why I'm ready to fight for more public transport options. Because even without the roadwork, there are more cars all the time. The mobility squad was one of the things, but there's more being done in that file. The process to find a new chief unfolded quickly — on Tuesday, the mayor said a committee would start considering candidates. By Wednesday, Sylvain Caron was revealed to be the city's choice. Finnerty asked Plante whether the speed at which Caron was chosen indicated a lack of transparency. VP: I'm standing behind our process, which is actually more transparent than ever. It's the first time a chief of police will be meeting the city's public security committee, which is now open to the public because of our administration. I feel really comfortable taking the advice of Mr. Prud'homme and choosing a chief that can continue the work he started. MF: But what does [Caron] know about Montreal? It is incredibly diverse. What does this guy know about the cultural communities, racialized minorities? How can you be sure he's the right person? VP: Well, when we did the interview, those were some of the questions that we asked. And beforehand, we looked at his CV, we went through the usual hiring process. But from the talks we've had with Mr. Caron, we're really confident. He gets it. He's been with the Montreal police for a year. He worked with Aboriginal communities in Val-d'Or. He's sensitive about what it means to profile people based on race or social identity. So, to me, that was really reassuring. For more on how Plante found her first year in office and progress on bringing the Pink line to life, listen to the full interview.